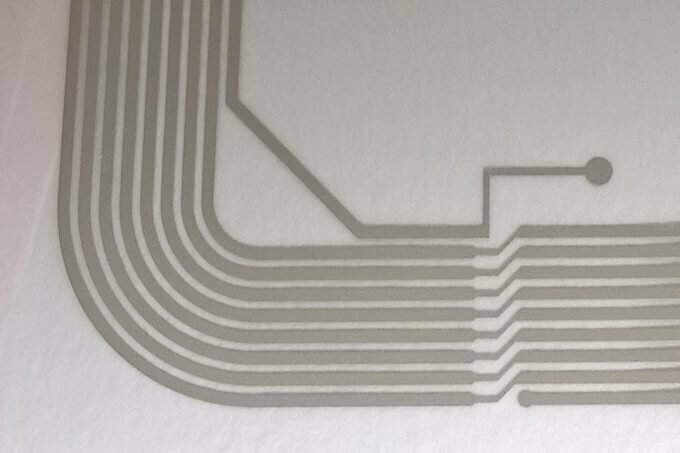 Silver conductive inks are one of the most important products in printed and plastic electronics simply because all electronic devices require multiple interconnects and electrodes. 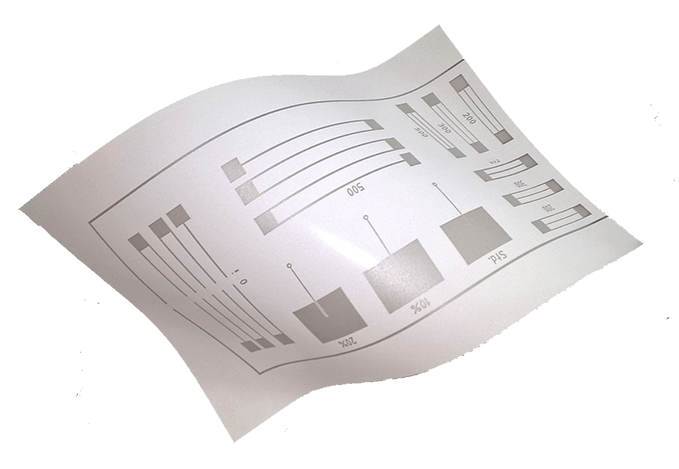 Our conductive inks meet the challenges of today’s technology in terms of performance and specifications, processing temperatures, cost, energy efficiency, and manufacturability. • Current collectors in flexible batteries and super capacitors. Many of our silver conductive inks are custom made for specific applications. For example, ink formulations can be uniquely designed to meet specific requirements for conductivity, adhesion, resolution, mechanical robustness, and environmental stability. Contact us for further information, detailed technical specifications, and confidential discussion about your specific requirements. Information about our standard silver inks and conductive adhesives can be found on the Product pages.